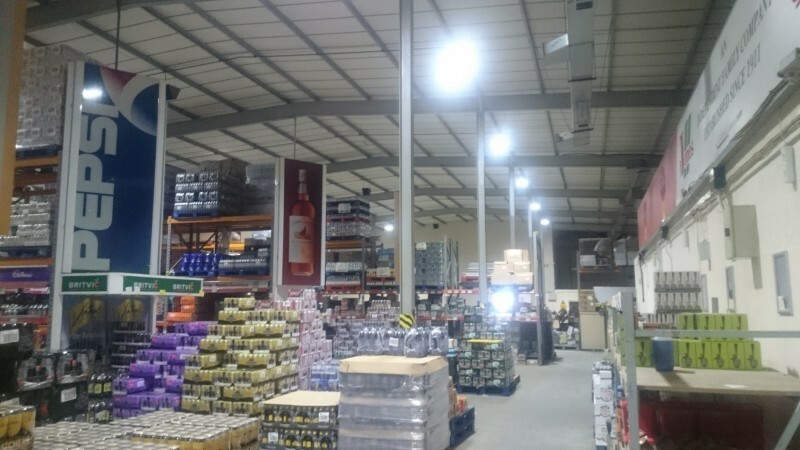 BSE UK can provide both entirely new and upgrades to existing warehouse lighting systems. We provide efficient and effective LED lighting solutions with disruption free installation. 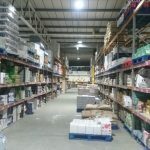 Our professional fittings and lighting controls provide a ‘Green’ Warehouse Lighting solution that will provide long term cost benefits for your business. 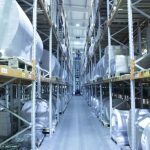 Traditional ‘High Bay’ warehouse lighting can be expensive and inefficient compared to the latest technology. Our industrial LED light fittings with dimming controls and occupancy detection ensure an efficient lighting solution that uses minimum power. Using the latest smart technology we offer innovative lighting solutions including wireless controls for reduced installation times. We understand that warehouses can be expensive places to run. 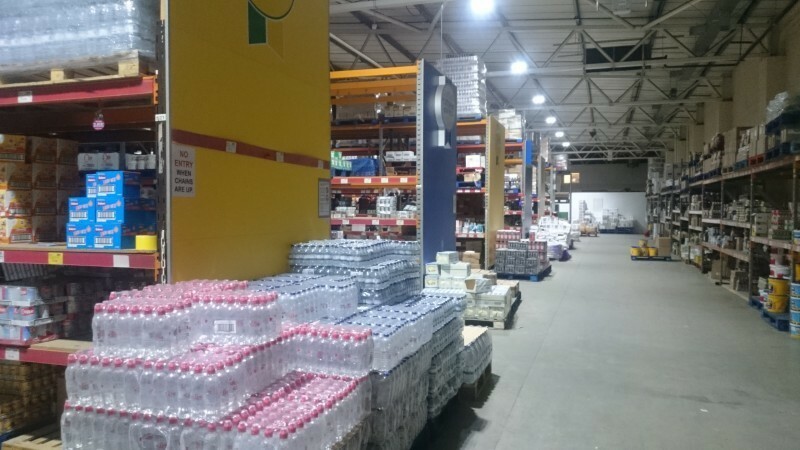 Many warehouses can benefit from reduced lighting costs using our smart technologies and occupancy sensors. 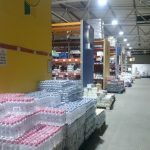 LED warehouse lighting technology provides many benefits thanks to the new industrial products available. For example, a 98W fitting could be run at just 80% and still exceed desired lighting levels. 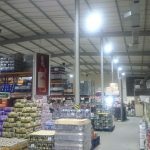 An LED fitting can provide a impressive lifetime of 50,000 hours, which brings with it a huge reduction in maintenance costs over traditional metal halide systems. 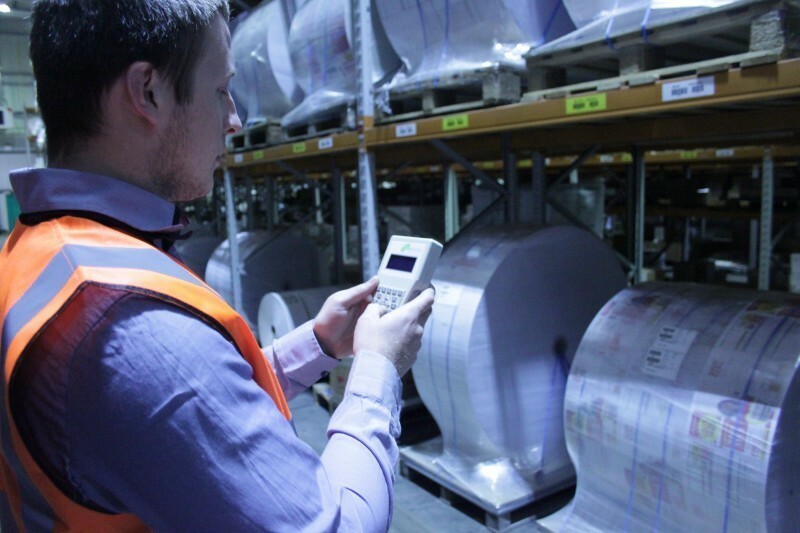 Another example of efficiency in modern industrial lighting comes in the form of occupancy sensors. Sensors on each fitting can keep lights dormant at just 20% output until they are triggered by an employee or vehicle. Our lighting specialists are able to provide detailed ‘cost of ownership’ calculations. We are fully aware of the importance of reducing energy and maintenance costs to meet tight budgets and our clients find this tool extremely beneficial. You can compare existing systems with new including the price you pay for electricity, government levies and carbon charges. 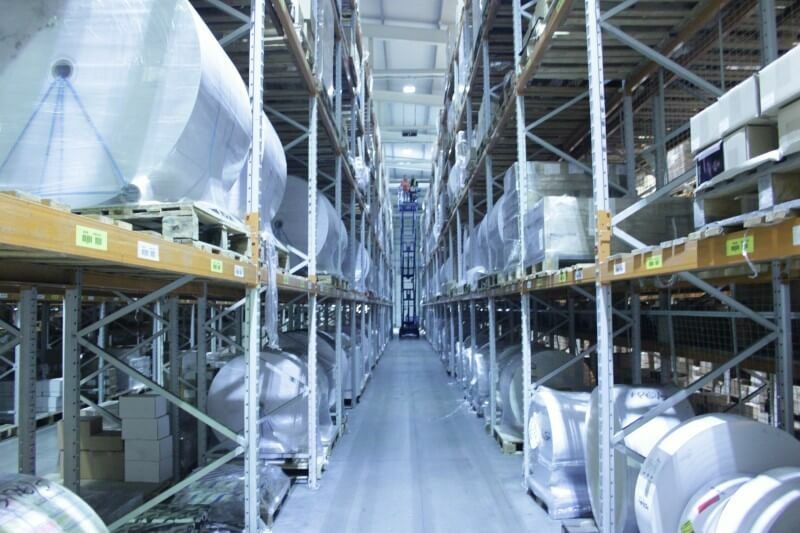 Efficiency in modern industrial lighting is nearly always supported by intelligent lighting controls. Using occupancy sensors on each fitting enables you to effectively keep fittings dormant until triggered by an employee or customer. 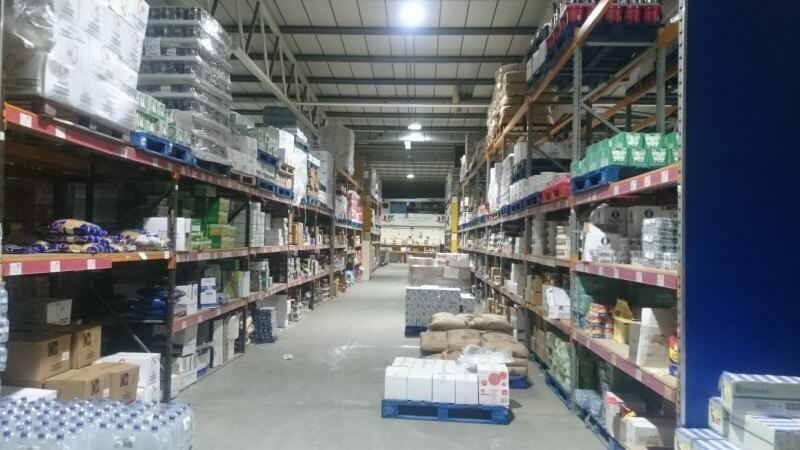 Call now on 0117 955 5211 or email [email protected] to speak to a member of our team about your warehouse lighting requirements.